Each gown ‘is far beyond a product – it’s a story’ and that’s what I love most about this enchanting bridal brand. 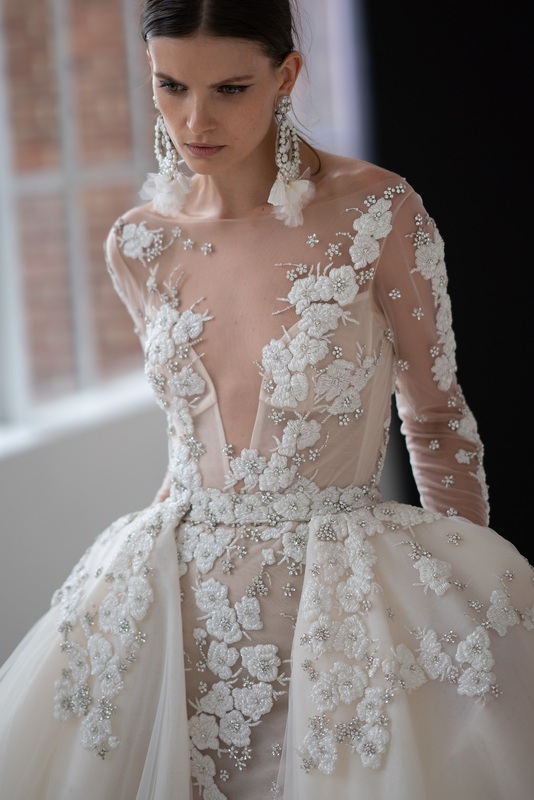 Not only is every gown made with incredible craftsmanship and attention to detail, but the bride is whisked away into her dream moment in her dream dress forever with these creations. 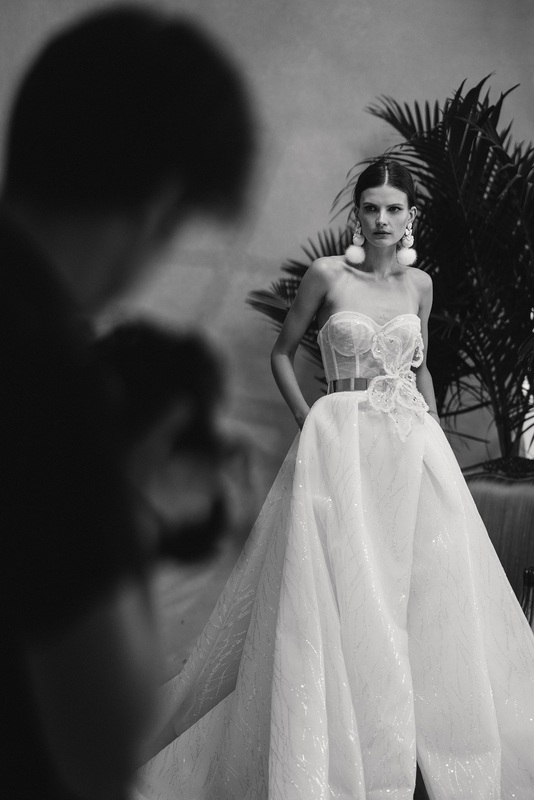 Click here to discover more from Galia Lahav. 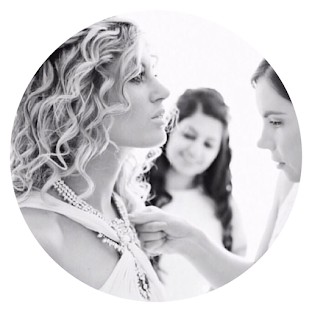 Want to know where stocks Galia Lahav closest to you? Click here. All images & quotes are sourced from Galia Lahav.